What? We’re back on the radio chart? 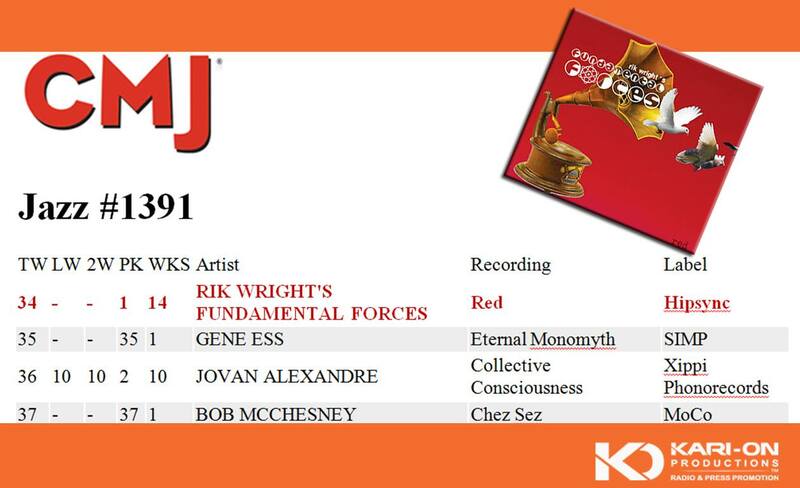 Somehow our last CD “Red” has wandered back onto the CMJ Radio charts. We released this CD back in November, so that’s 6 months we’ve been dancing on and off the charts with this recording, peaking at #1 back in January! Wow… Thank you so much for your support! This entry was posted in Musings, Reviews on May 7, 2015 by Sunrise Pixels.